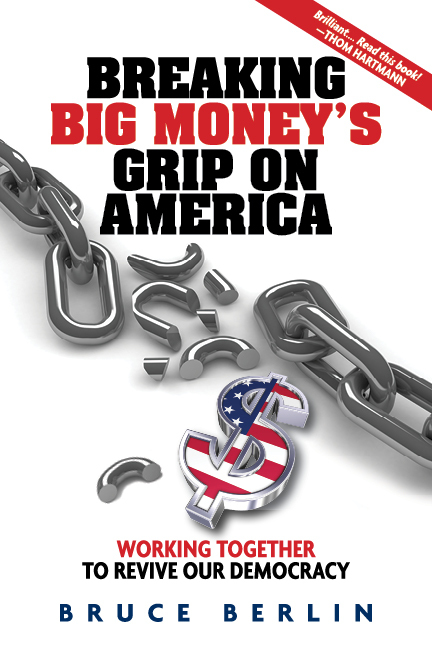 Big Money has a stranglehold on our country’s political system that is destroying our democracy. Today in Washington and in our state capitals too often Big Money calls the shots. Moreover, this problem is not a partisan issue. Members of Congress on both sides of the aisle as well as presidential administrations of both parties are frequently guilty of unduly favoring the desires of their Big Money donors over the needs of their constituents. The truth is, we have a system that thrives on corruption, and it’s getting worse all the time. While Donald Trump appears to have taken public corruption to a whole new level, by no means did it begin with him. Recent American history is full of examples. For instance, in 2002 Rep. Billy Tauzin, a Republican from Louisiana and then Chairman of the House Energy and Commerce Committee, drafted the Medicare prescription drug bill, which created Medicare’s prescription drug benefit. In his final Congressional election for Congress that same year, Tauzin received close to $300,000 in campaign contributions from health professionals, drug makers and other health products companies. The bill Tauzin drafted in 2003 followed the industry’s desires. It steered clear of price controls and forbade our government, the largest purchaser of prescription drugs, from negotiating with drug manufacturers to secure lower prices for Medicare beneficiaries, which is why today we still pay the highest prices in the world for our prescription medicines. But, that’s not all. The year after Tauzin drafted the Medicare drug benefit act, he left Congress and went through the revolving door between government and K Street, where a great many lobbyists work, and was hired by the drug industry. PhRMA, the pharmaceutical industry’s lobbying arm, rewarded Tauzin for writing the drug bill to its liking by hiring him as its president with a salary of approximately $2 million a year. Tauzin’s payoff would be unbelievable except for the fact that that is the way Washington actually functions. Retiring from Congress and becoming a lobbyist for a much heftier salary is a fairly common practice. According to one study, 42% of House members and 50% of senators become lobbyists when they leave office. Not only do they make a lot more money when they “retire,” so to speak, but also they automatically have built-in access to members of Congress, having worked with many of them when they themselves were in office. You might say many of our representatives, with the help of corporate America, have made corrupting their public service standard operating procedure. A few years later, the Great Recession of 2008 struck our nation. Millions of innocent people lost their homes and/or jobs when the economy crashed. Though the economic disaster was mostly due to the unscrupulous and fraudulent practices of Wall Street’s big banks, the Obama administration allowed practically all of those bankers to get off scot-free. Could the facts that some of Obama’s biggest donors during his 2008 campaign were Wall Street banks, and that he appointed a number of Goldman Sachs people, like Larry Summers, Gene Sperling and Rahm Emanuel, to important positions in his administration have had something to do with his failure to hold the bankers accountable? In addition, despite the fact that the TARP legislation (Troubled Asset Relief Program) included instructions to use a portion of the funds to prevent the foreclosure of people’s homes, President Obama not only used little or none of it to assist those distressed homeowners, but he also refused to extract foreclosure relief measures from our nation’s biggest banks in return for the huge bailout they received. Was neither prosecuting the big bankers nor extracting foreclosure relief from them Obama’s way of paying back Wall Street for their helping him win the White House? Of course, Obama’s was not the first Democratic administration to look out for Wall Street at the expense of the American people. In the 1990s, Robert Rubin served as Treasury Secretary in the Clinton administration. A former Goldman Sachs co-chairman, Rubin used his influential position to gain repeal of the Glass-Steagall Act, which had separated investment banking from commercial banking since the days of FDR, and had thus protected ordinary Americans’ bank deposits from being wagered by investment bankers in the risky trading of future derivative swaps and other exotic, often fraudulent securities. Rather than protecting the interests of average American investors and homeowners, Secretary Rubin’s efforts supported his Wall Street friends. Repealing Glass-Steagall allowed the Big Banks to gamble with depositors’ money. Consequently, to a great degree, we have Pres. Clinton, Rubin and his bank buddies to thank for the crash of the housing market and the Great Recession of 2008. Even today, many Americans are still struggling to recover while the big bankers are doing better than ever. Now President Trump and his billionaire Republican friends are running our government. Given all the prior corrupting influence of Big Money in Washington, it’s quite likely that their financial interests will also play a significant role in how our nation’s policies are determined. Rex Tillerson, the new Secretary of State and former head of Exxon Mobil, and Steve Mnuchin, the recently appointed Secretary of the Treasury who previously worked for Goldman Sachs, are just two members of Trump’s cabinet whose policy decisions may very well be swayed by their private financial affairs. As for Trump himself, it’s all about the money. He reportedly was offered up to a 19% stake in Rosneft, Russia’s largest oil company, in return for his lifting the sanctions imposed on Russia by Pres. Obama. Subsequently, a similar portion of Rosneft was sold to a mysterious partnership partly owned by a shadowy company in the Cayman Islands, the ownership of which is unknown, according to Reuters. And then the sanctions were, in fact, relaxed. Moreover, last month the Chinese government granted President Trump and his business valuable trademark protection for the use of the Trump name in the construction industry, something he had been seeking for more than a decade. While Trump had fought unsuccessfully in Chinese courts for years for control of the trademark, in November, soon after the election, China awarded the trademark to the Trump Organization. And, yet another example of Trump’s corruption of the presidency is his pay-to-play scheme at his private, Mar-a-Lago, Palm Beach resort. Soon after he became president, Trump doubled its initiation fee to $200,000. For Trump, the presidency is all about using it for his personal gain. The question is: How long will the American people put up with all this corruption? 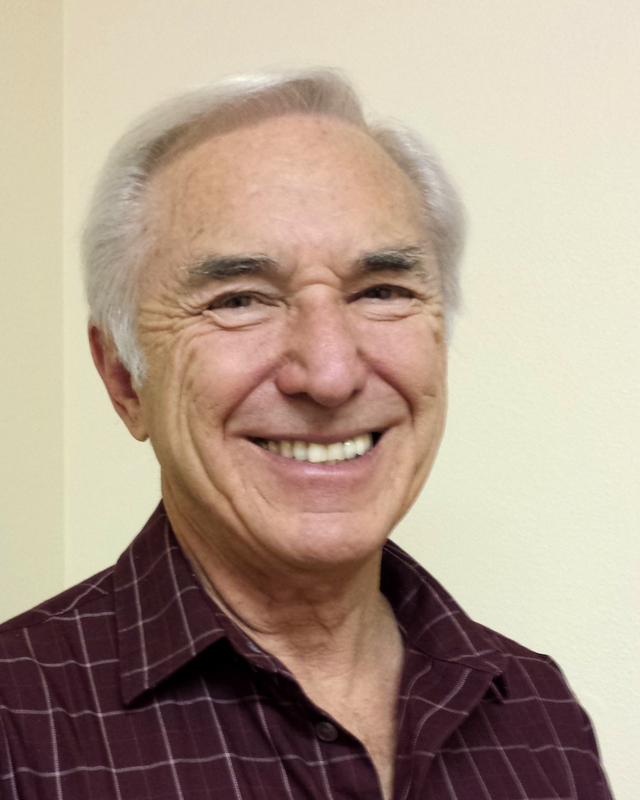 Bruce Berlin is the state coordinator of New Mexicans for Money Out of Politics and the author of Breaking Big Money’s Grip on America. See his website at www.breakingbigmoneysgrip.com.